Do you know how to lose $100 on a $1 bet? Not keeping your zipper up. 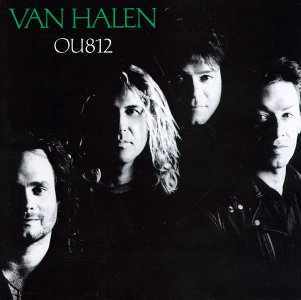 Van Halen, OU812 1988. I am a Van Hagar fan for sure. Possibly their best album (or at least better than Van Cherone's III). We wore the cassette out. My brother introduced me to Van Roth and I never looked back. Did you notice the double entendre in the title? This album played during several of my failed bets. 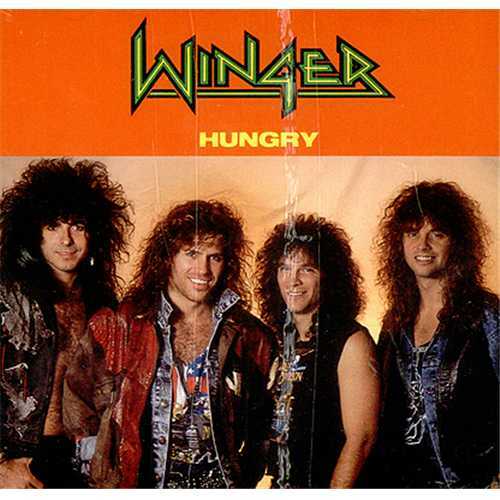 Winger, Hungry 1988. Yes, I was a fan of the supergroup Winger. I wished I had hair like that. I get the air guitar out and lip sync my lungs off every time I spin this cd. I had a mullet but never had glam hair.